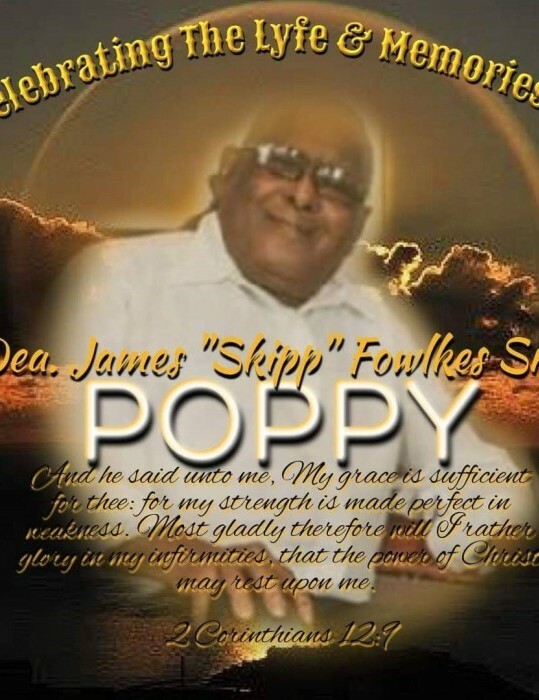 Obituary for Deacon James Fowlkes, Sr. | Nelson Memorial Gardens, Inc.
James Folkes, Sr. was born to the late Dave Fowlkes and Alice Laddell-Fowlkes on October 29, 1933 in Marion, Alabama. 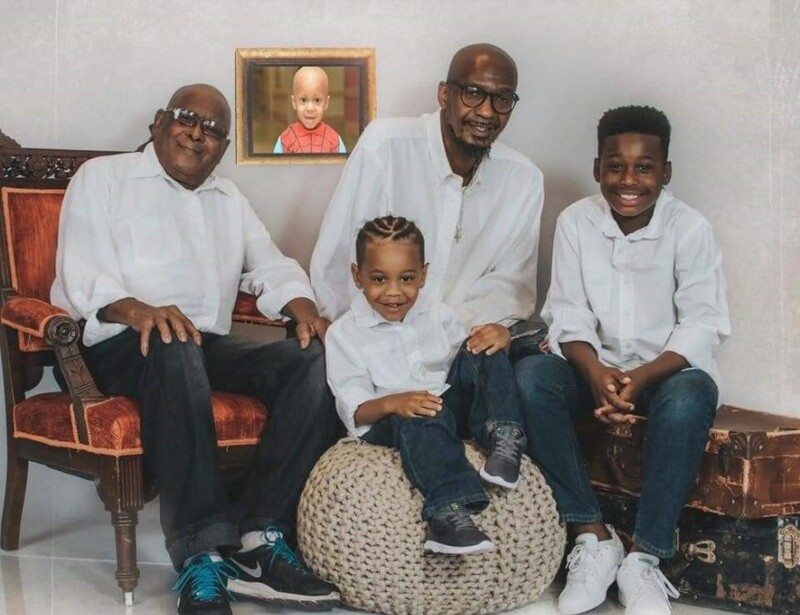 He departed this life on Sunday, January 27, 2019 at his home I Fort Wayne, Indiana. 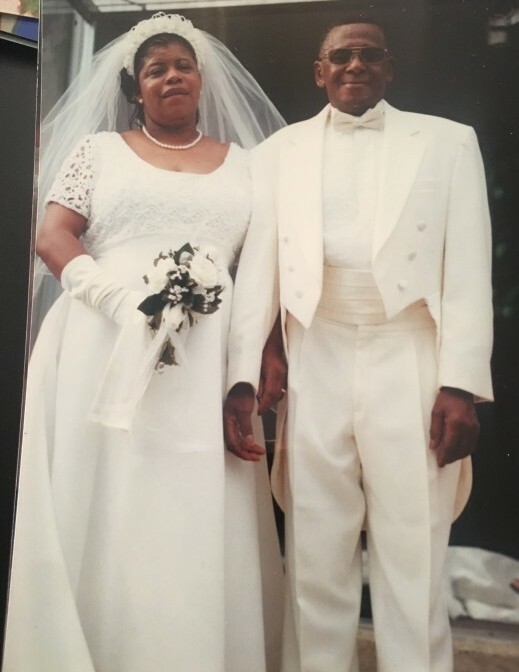 James was married to Jessie (Benson) Fowlkes for twenty plus years until her death in November 1989. James worked for several asphalt paving companies for over ten years. He later was employed at Dana Corporation and retired from there in 2003 with over thirty years of service. James accepted Christ at an early age. 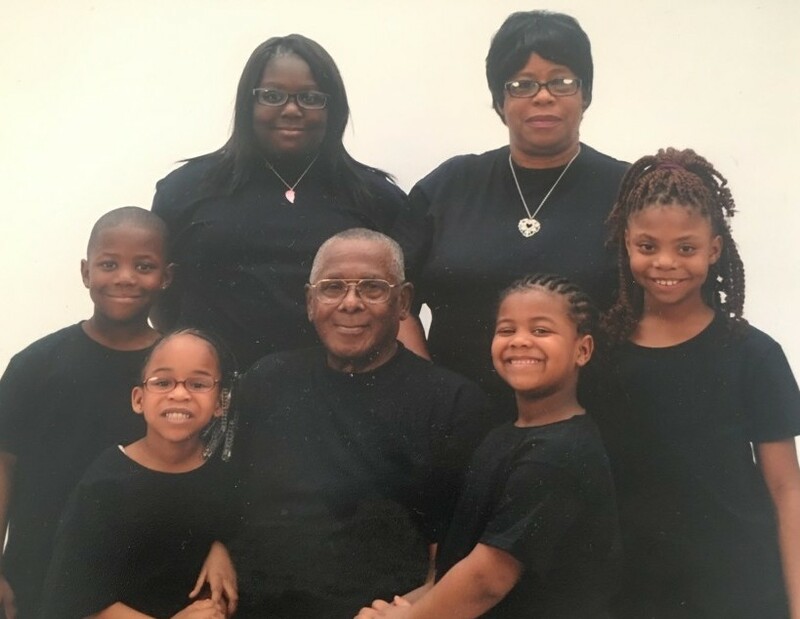 He was a longtime member of Community Baptist Church over sixty years where he served as the Chairman of the Deacon Board as well as a trustee. James knew and loved the Lord and he knew how to send a prayer up towards Heaven. He later united in holy matrimony with Lettie (King) Fowlkes until his death. Their union lasted more than twenty years. 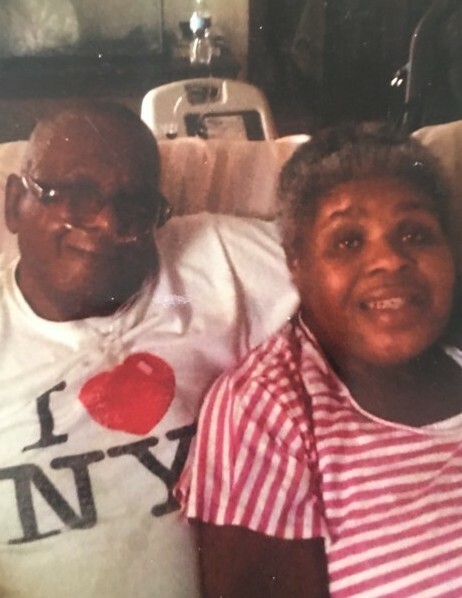 James leaves to cherish his memory; his devoted wife, Lettie Fowlkes; a sister, Mary Echols; his son, James Dewayne (Carol) Fowlkes; a daughter, Vickey Fowlkes; two brothers-in-law; Lawrence King and Leonard King; a sister-in-law; Minnie Scott; six stepdaughters, Doris Humphrey, Sharon Rene Benson, Naomi Scott, Jahnelle King, Jaclyn King, and Janine King; two stepsons; David Scott and Jaime King, an aunt; Amy, and a host of grandchildren; great grandchildren; nieces, nephews; other relatives and friends. James was preceded in death by his parents; his first wife; his brothers; a sister; a step-daughter and a grandson.